DEL MAR — For a limited time only, electric vehicle owners can charge their cars for free at Del Mar’s recently opened civic center. Council members at the May 21 meeting agreed unanimously to launch the six-month pilot program to gather real-time data to create fees that will eventually be implemented. The city spent $30,750 to buy and install three wall-mounted stations that can charge five cars at a time — including one at a handicapped-accessible parking space — in the parking garage at 1050 Camino del Mar. The purchase price includes a five-year maintenance agreement. Clement Brown, the city’s environmental sustainability projects manager, said he looked at 29 city halls in the state that have charging stations. All but nine provide free charging, but many are using older units that don’t charge as fast and have no ongoing service or network fees. “So it isn’t an apples-to-apples comparison to the type of chargers we have,” he said. Council members were given three options for a fee schedule. The city could charge per kilowatt hour, per hour like a parking fee or use a combination of the two. The other decision is whether the city wants full-cost recovery or recovery only on capital, operating or electricity costs. Depending on the scenario used, the costs range from .03 per kilowatt hour to $3.44 per hour of parking. 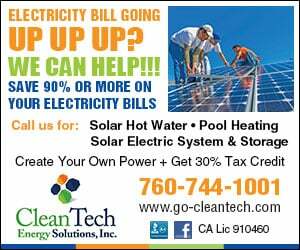 Clement said he devised those fees based on the assumptions that the units would be used four hours a day every day of the year, and the average cost of electricity would be .25 per kilowatt hour with an output of six kilowatts per station. Clement said the six-month trial period will cost Del Mar about $2,700 for the electricity. Mayor Dwight Worden agreed, adding that the prices must be competitive so people use the stations. Councilman Terry Sinnott said the city also needs to find out the life expectancy of the units and set aside funds for their replacement. “These systems I don’t think last that long,” he said. Although the new civic center is fairly green, the charging stations are not connected to the solar panels. That way the city can better track the use of the charging units. 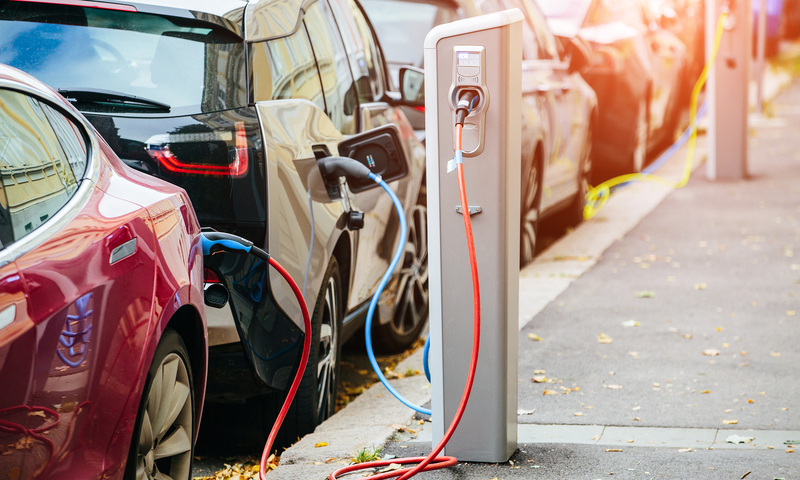 Staff will also be working with the Sustainability Advisory Board to develop a program that encourages local business owners and employees to use the charging stations. Councilwoman Sherryl Parks said signage that a pilot program is in place is also important. “I’m going to have people that say, ‘This was free last month. Why isn’t it free know?’” she said. It’s great that Del Mar installed charging stations! I probably won’t use them, but just having a few more stations around is appreciated! I have no qualms about paying up to $0.50/kWhr, but a parking fee on top of that is a bit much. The biggest maintenance cost comes from vandals, only occasionally do the connectors get buggered. The rest of the electrical hardware typically has a 30 year life. Now if Del Mar put 70 solar panels on the roof, there would be no electrical cost, the hardware costing about $50k. How does that physically work with the solar panels? I can imagine a car port roof covered in panels (but not 70); or attaching to adjacent buildings (although I’m sure there would be leasing costs involved). Seems like the panels could be installed anywhere and feed into the grid to compensate for the parking space expenditures, but I imagine supplying into the grid pays far less than extracting from it (unless some “deal” can be arranged with the power company). I guess the cost of parking in a charger spot would dissuade many drivers from parking there unless they were charging. Congratulations to Del Mar for exploring this and stepping in that direction! The biggest challenge to public stations is vandals. To resolve this issue, Urban Electric has developed a retractable EV charging unit that pops up for charging then retracts to ground level when not in use – http://urbanelectric.london/. Ha, that’s clever. Combine that with http://www.solarroadways.com/ for the adjacent sidewalks and road surfaces?